Everything about MS7580 Genesis, from its single-board construction to its carefully calibrated stand tension, speaks to the elegance and attention to detail associated with our ELITE brand. 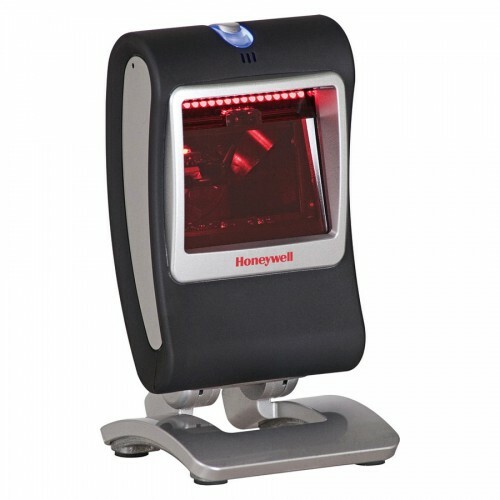 Delivered in a stylish, full-color package, Genesis carries the Honeywell ELITE badge and will be offered with our new extended warranty options. Metrologic - Power supply (Com..
Metrologic - Power supply (Comes with inchang..
Metrologic - Stand (7580 Wall ..
Metrologic - Stand Metrologic - Stand (7580 Wal..
Honeywell MS7580 Genesis - USB interface. 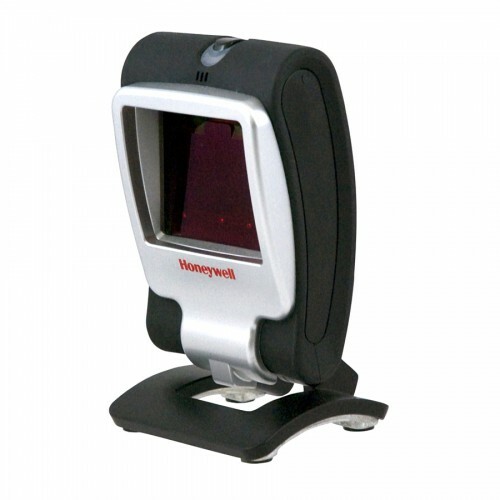 Includes 220V Euro power supply and USB cable. 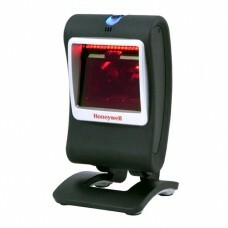 Honeywell MS7120 Orbit - USB k..
Hands-Free Omnidirectional ScannerThe Honeywell MS..
Metrologic MS3580 QuantumT - U.. 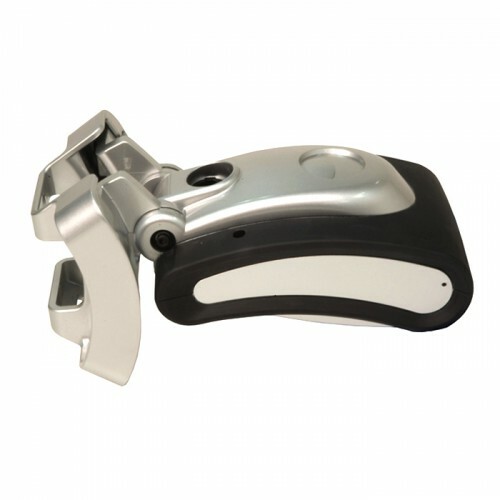 Fully automatic scanning operationThe Metrologic M.. 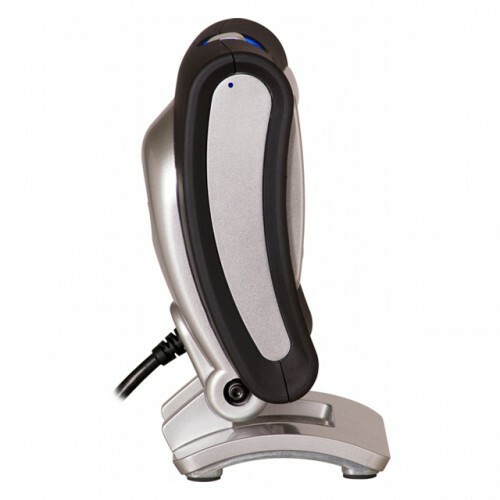 Believe it or not, but some modern barcode scanner..
Datalogic Cobalto CO5300 - USB..
Cobalto CO5300 : Scan 20 lines and 1,500 scans pe..
Motorola DS9208 - USB Kit. Inc..
Scans 1D, 2D and PDF417 barcodes on paper, mobile ..
Motorola DS7708 - USB Kit, 2D ..
Scan 1D and 2D Barcodes on Any MediumWhen it comes..
Pegasus PS1316 Omni Fixed barc..
Pegasus PS1316 Omni Fixed barcode Scanner,Omni Las..
At POSGULF, we are committed to delivering the industry leading automatic identification and data capture (AIDC) and point-of-sale (POS) technology solutions to our reseller, partners and end users. We wrap these solutions with the value-added services resellers need to strengthen and grow their business, including education and training, state-of-the-art logistics, financial services, technical support, custom configuration, professional assistance, marketing support, and e- commerce solutions to name but a few. Copyright © 2019 PosGulf | All Rights Reserved.